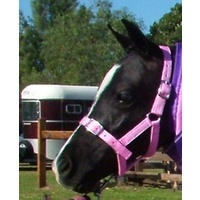 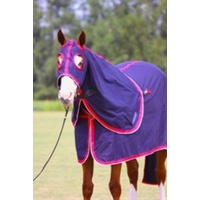 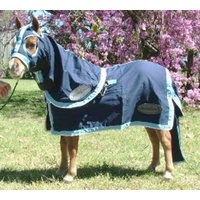 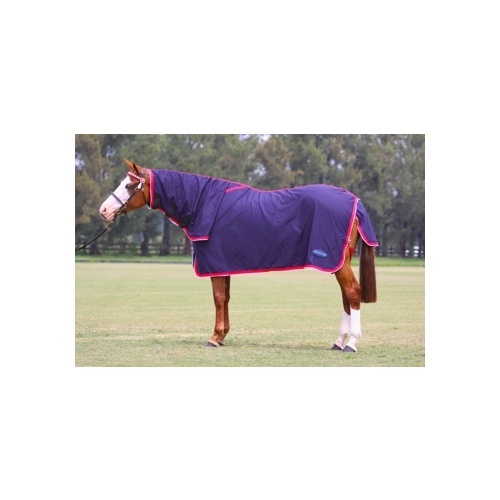 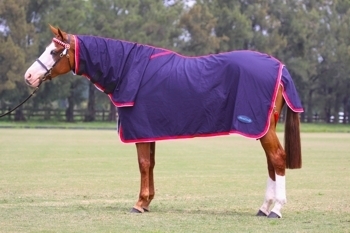 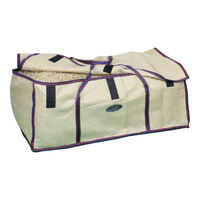 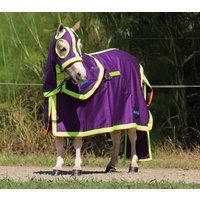 Rug your Miniature horse in the best cotton combos by MiniCraft. 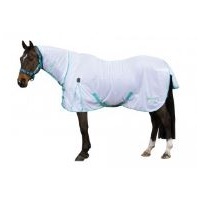 These miniature cotton rugs are specially designed to fit Miniature Horses and Ponies shapes. 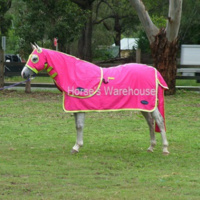 They are not just horse rugs made smaller. 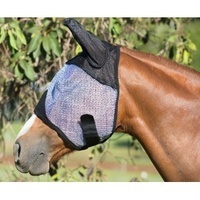 Hence also why we offer shoulder sizes. 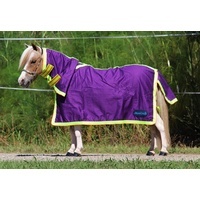 A fine Miniature horse is not going to fit the same rug as a broad Miniature Pony. 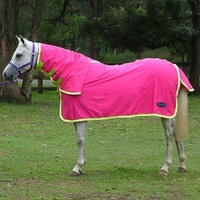 Our cotton rugs are also great for putting under our winter mini rugs. 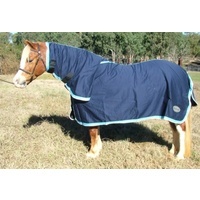 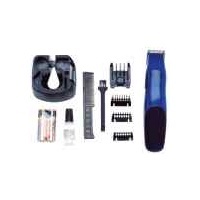 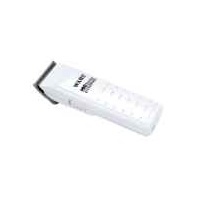 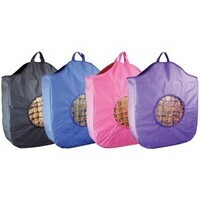 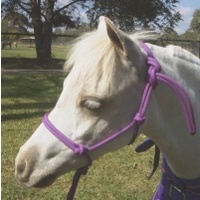 They keep the winter linings clean and your Miniature's ponies coat in show condition.